Beer on the Last Frontier is the first book ever written that focuses exclusively on the craft breweries and brewpubs of Alaska. It is an exploration of and guide to the numerous craft breweries of The Great Land and the exceptional beers they are brewing. 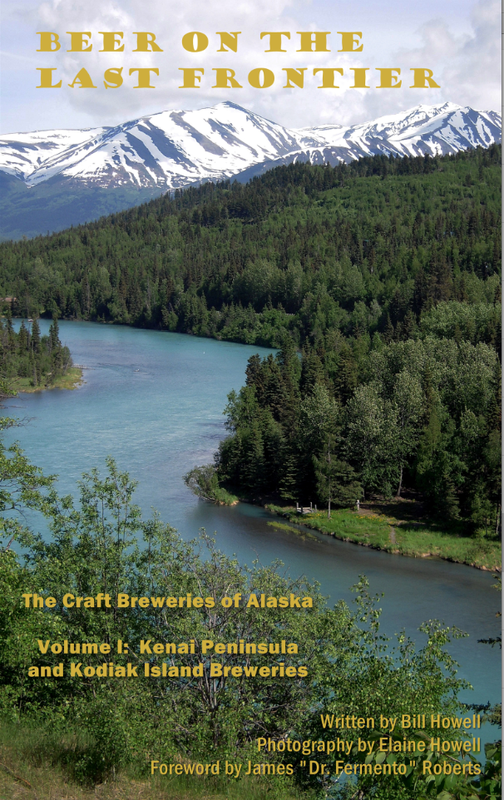 Volume I covers the breweries of the Kenai Peninsula and Kodiak Island. Volume II will cover Anchorage, Fairbanks, and all points in between. Volume III will cover Southeast Alaska. This book is not intended to be a stand-alone guidebook to Alaska. Rather, it should be viewed as a guidebook specifically for the craft beer lover, one which will enable any visitor or tourist who is particularly interested in experiencing craft beer in Alaska to do so most effectively. This volume, The Kenai Peninsula and Kodiak Island Breweries, covers the four breweries and two brewpubs located in these two regions of Alaska in detail. Profusely illustrated with color photographs and containing interviews with the brewers, it also provides detailed information to aid the visitor to Alaska, such as driving directions, operating hours, as well as beer lists and tasting notes for each of the craft breweries. Besides detailed information on each of the breweries, the book also offers suggestions on bars, restaurants, and liquor stores in the regions which offer good selections of craft beers from the 49th state.